The team at our company have been involved in the design and construction of hospitals, wellness centers, clinics and other healthcare facilities for many years. We understand that there are specific demands in the healthcare industry that need to be met in terms of interior remodeling or any construction. With Longhorn Builders, you can expect to obtain a personalized approach that will seek out innovative ways that will help eliminate waste and improve overall efficiency. 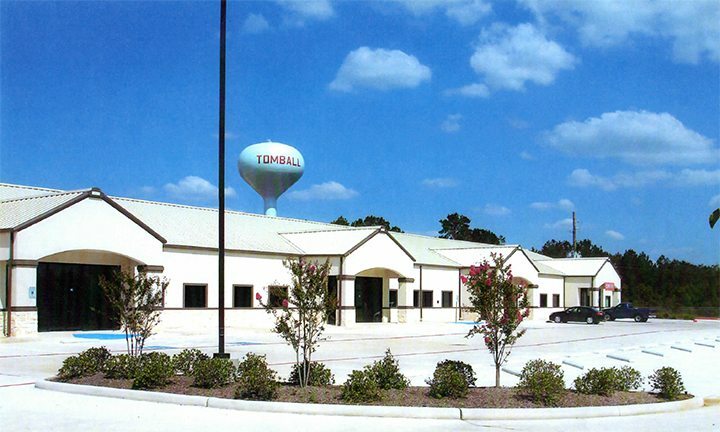 Longhorn Builders provide clients in the medical industry with design-build services that are tailored specifically to their needs. Whether you wish to enhance the appearance of your waiting area or install more areas for treating your patients, our teams are ready to help you. We provide our services to all facets of the medical industry such as dentists, healthcare professionals, surgeons, general practitioners, and specialists. We will assign a project manager who will oversee the medical clinic renovation or fit out that you need from the very start. Because a medical or dental renovation can be quite complex, we know that it can truly benefit you if we provided a person who will be your main point of contact throughout the entire process. We at Longhorn Builders also know that each medical practice will have different priorities and needs in their niche. That is why our designers and architects will work closely with you so that they can deliver good quality and functional interior designs that you are looking for. This ensures that your dental or medical practice clinic will have a polished and professional look to it. You can rely on us for your dental and medical fit out needs. Our team has plenty of experience working on medical constructions in the industry. Each of our personnel takes pride in the jobs that we complete for our clients. Longhorn Builders understand that there are patients that rely on you to take care of their symptoms and medical issues and sometimes shutting down the entire medical practice for a fit out is simply not possible. If you have one of those facilities that are active all the time, then our company has the right solution that you need. We can work on your renovation after work hours or even during weekends. Longhorn Builders will make sure that there is as little disruption to your clinic and patients as possible. The team at our company have been involved in the design and construction of hospitals, wellness centers, clinics and other healthcare facilities for many years. We understand that there are specific demands in the healthcare industry that need to be met in terms of interior remodeling or any construction. With Longhorn Builders, you can expect to obtain a personalized approach that will seek out innovative ways that will help eliminate waste and improve overall efficiency.